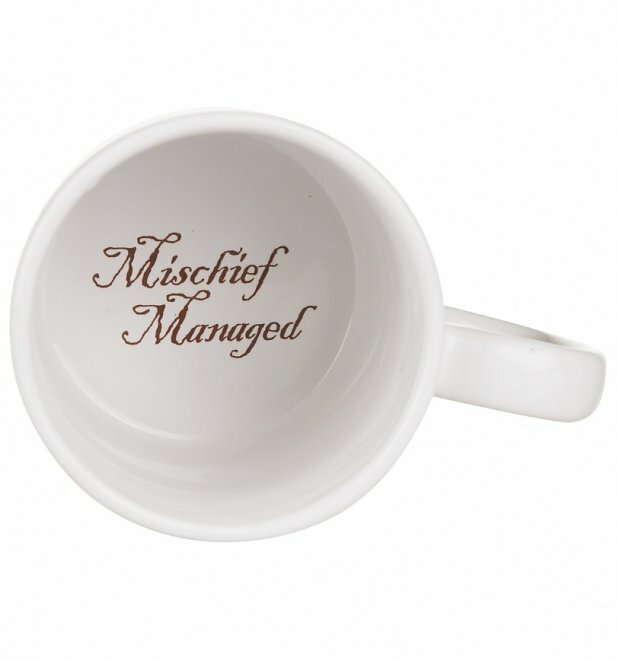 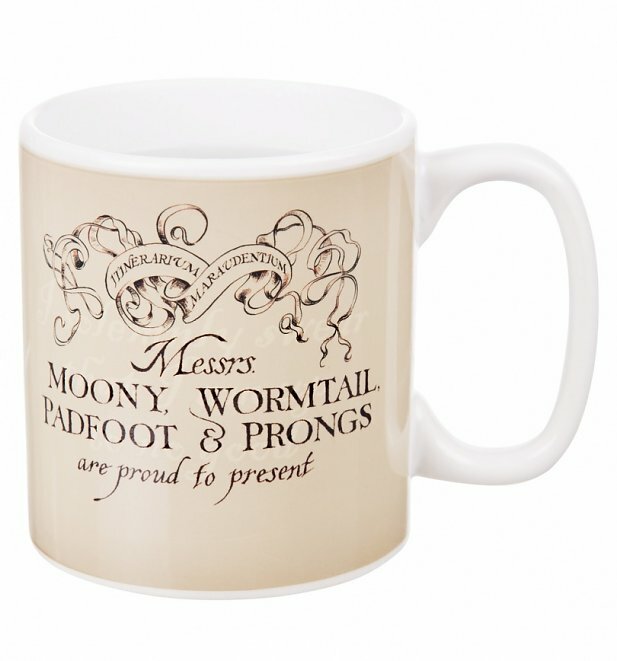 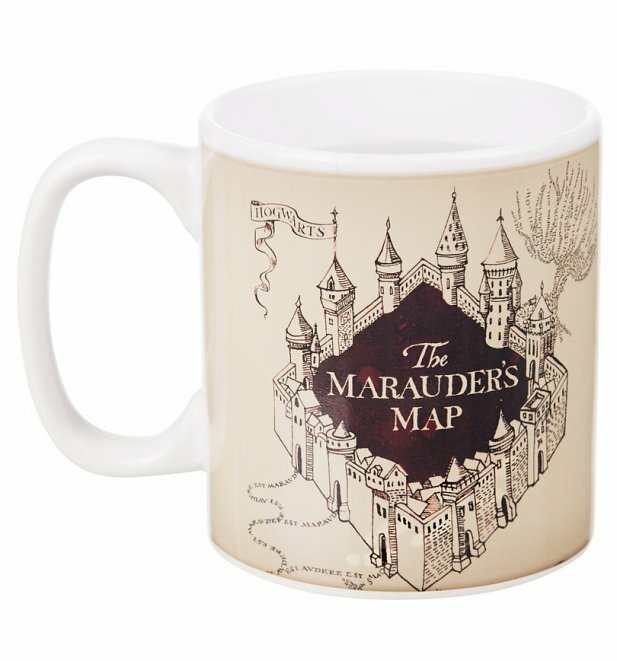 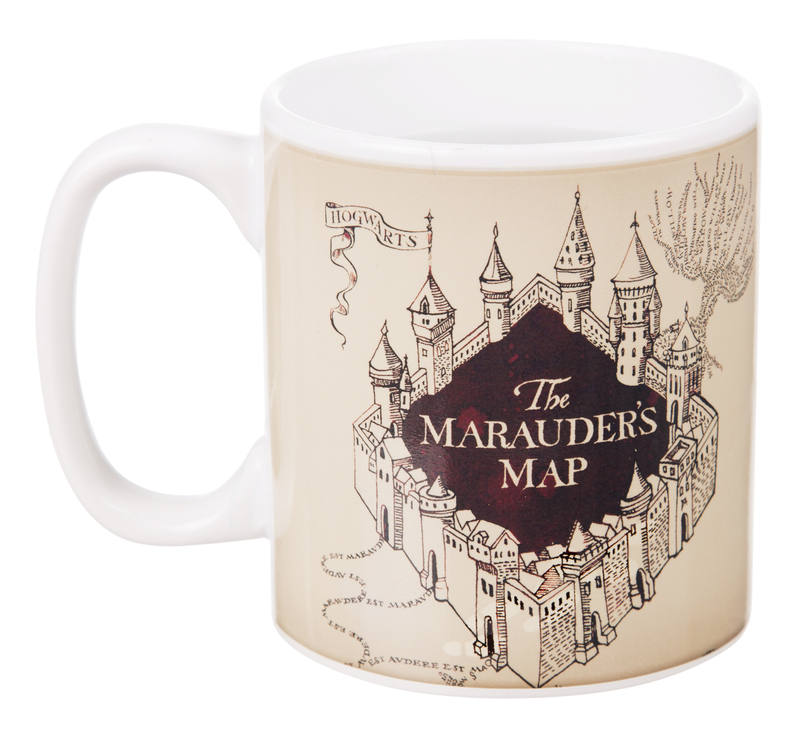 Watch as the magic happens when you pour your favourite hot beverage into this fantastic mug! 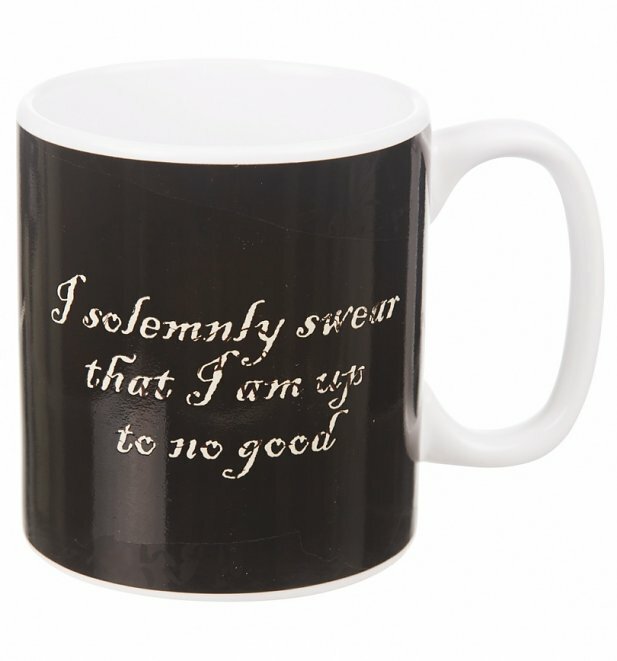 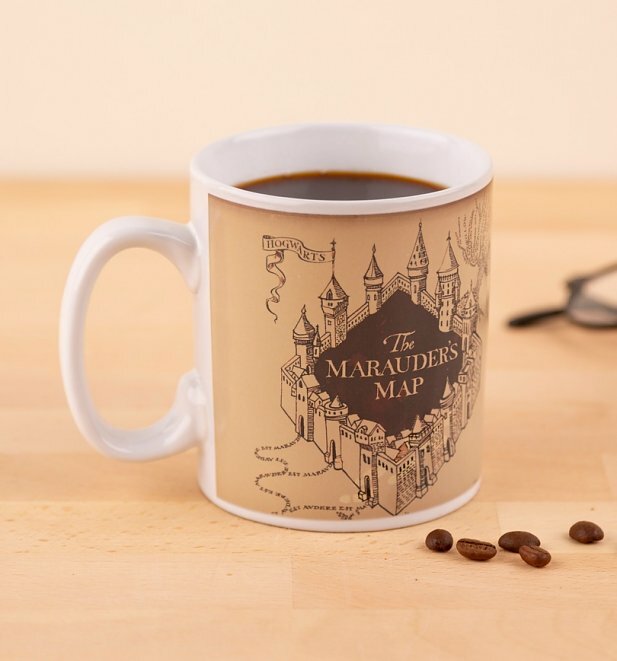 Featuring the classic quote, I Solemnly Swear I Am Up To No Good and Marauders Map imagery, this a great find for Harry Potter fans! 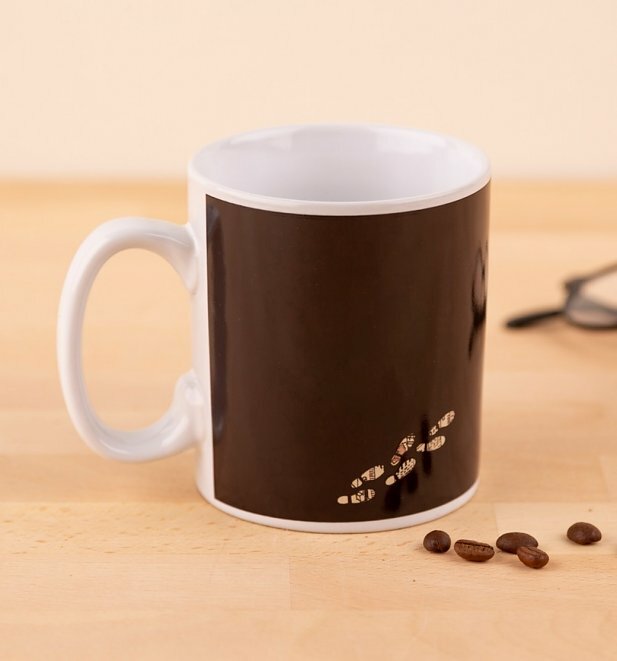 Review: The products was fantastic and suited the style of the one I bought the products for. 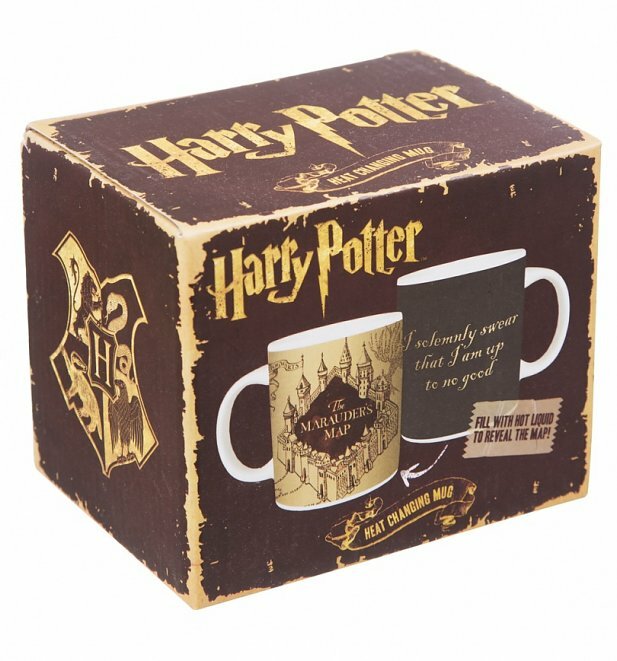 Review: Packaging was perfect and the mug was absolutely what I wanted.